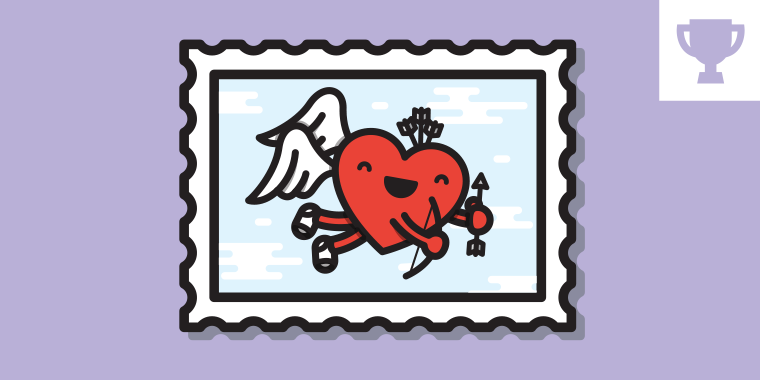 Now that your e-learning has a clean bill of health, it’s time to put your heart into a holiday everyone loves: Valentine’s Day. 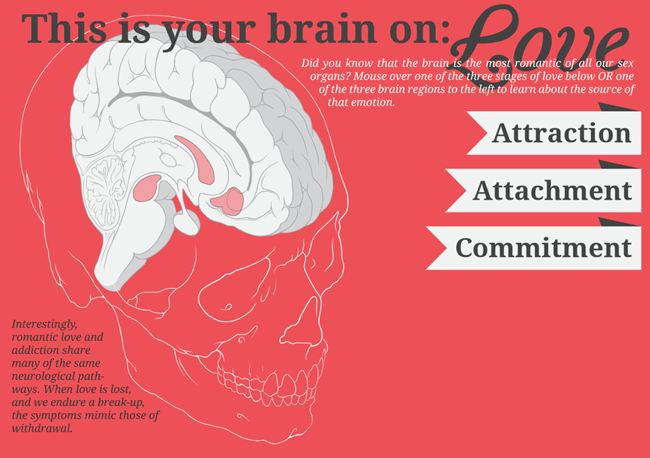 Learn how love affects your brain in this interactive graphic. 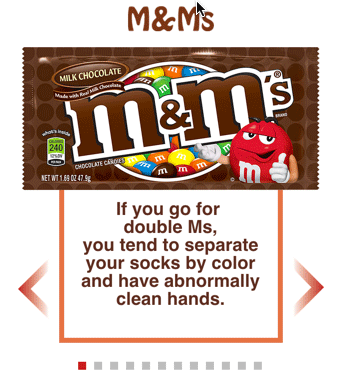 Learn what your favorite candy says about your personality in this image slider. Discover the numbers behind the most romantic day of the year. 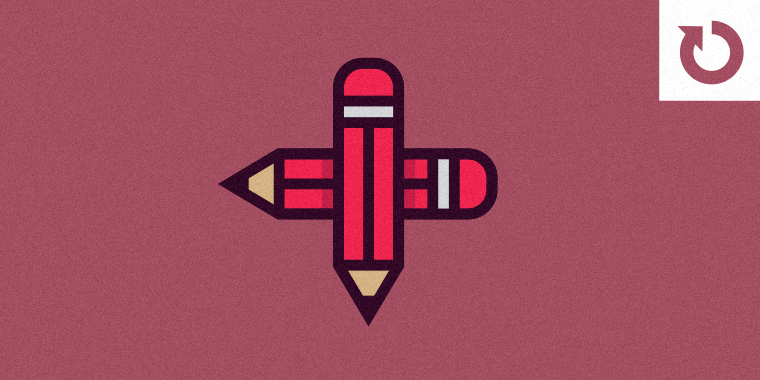 Wishing you a lovely week, E-Learning Heroes! 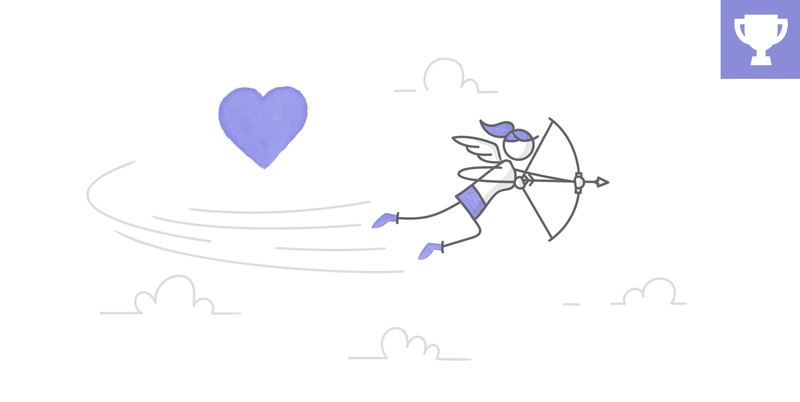 Share your interactive Valentine's Day examples in our current challenge.